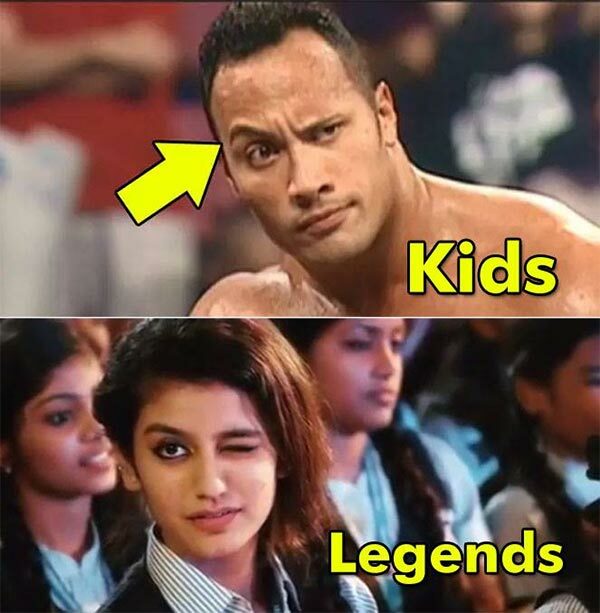 [description] =>  Priya Varrier’s wink in Oru Adaar love has unleashed meme mania on Twitter. 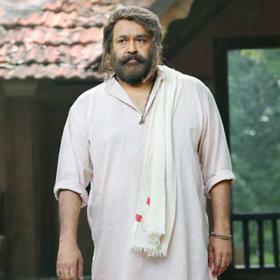 Last year, the lively Jimmiki Kammal track from veteran Mollywood star Mohanlal’s Velipadinte Pusthakam became the toast of the social media and that too, for all the right reasons. Composed by ace composer Shaan, it worked big time with the youth because of its youthful vibe and foot-tapping beats. 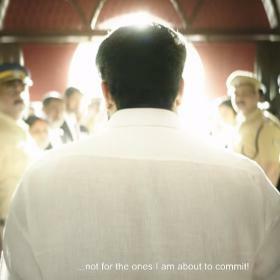 In no time, edited clips showing the likes of megastar Mammootty dancing to it went viral. Moreover, international talk show host/comedian Jimmy Kimmel expressed a desire to give it a listen. In fact, some fans even compared Jimmiki Kammal mania with the frenzy created by Dhanush’s Kolaveri Di track from 3. Now, yet another Mollywood number has set the social media ablaze and given fans their latest heartthrob. 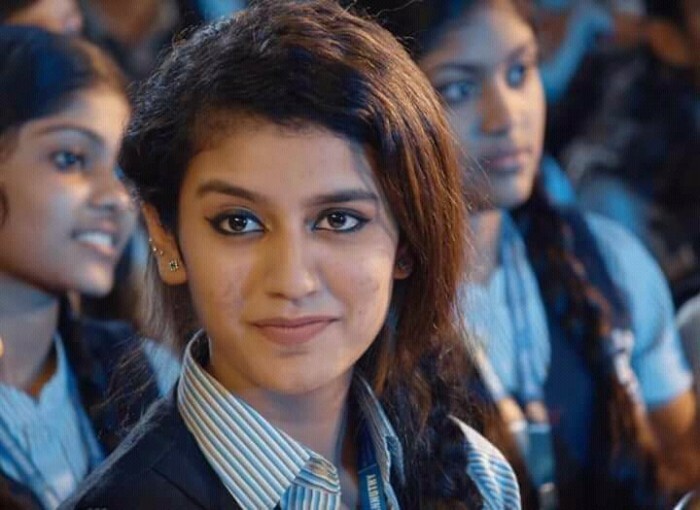 The number in question is Manikya Malaraya Poovi from the film Oru Adaar Love and the new darling is none other than Priya Varrier. The young actor has floored all and sundry with her innocence and that cute wink. The song is set in a school/college setting and revolves around the romantic exchanges between two sweethearts. Interestingly, the mania surrounding Priya has helped her cross the million followers mark on Insta in no time. While speaking about the love that has come her way because of the song, she recently said that she was grateful to fans for making her a sensation. “Thank you guys for all the love n support… Though I can’t reply each n everyone I will try to reach out to you as best as I can… Keep showering your love,” she wrote. 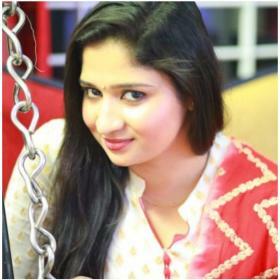 On a related note, Oru Adaar Love is an upcoming romantic movie and has been directed by filmmaker Omar Lulu. It features a bunch of newcomers in the lead. The Manikya Malaraya Poovi has been composed by Thalassery K Refeeque and recreated by Shaan Rahman. Vineet Sreenivasan has rendered it like a boss. His vocals truly add new life to the video. What a talent!. Oh, a while you continue to fall in love with Priya, we present before you some of the craziest /coolest memes that are doing the rounds on the social media. Priya Varrier’s wink in Oru Adaar love has unleashed meme mania on Twitter. 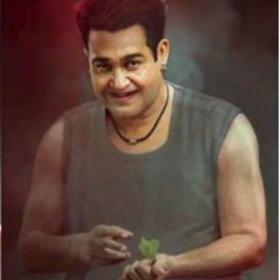 Now, yet another Mollywood number has set the social media ablaze and given fans their latest heartthrob. The number in question is Manikya Malaraya Poovi from the film Oru Adaar Love and the new darling is none other than Priya Varrier. The young actor has floored all and sundry with her innocence and that cute wink. The song is set in a school/college setting and revolves around the romantic exchanges between two sweethearts. Interestingly, the mania surrounding Priya has helped her cross the million followers mark on Insta in no time. While speaking about the love that has come her way because of the song, she recently said that she was grateful to fans for making her a sensation. On a related note, Oru Adaar Love is an upcoming romantic movie and has been directed by filmmaker Omar Lulu. It features a bunch of newcomers in the lead. 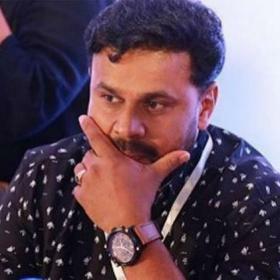 The Manikya Malaraya Poovi has been composed by Thalassery K Refeeque and recreated by Shaan Rahman. Vineet Sreenivasan has rendered it like a boss. His vocals truly add new life to the video. What a talent!. Just to divert from other important issues!!! Just another girl…nothing to rave about!